Atopic eczema is the commonest form of eczema and is closely linked with asthma and hayfever. It can affect both children and adults, usually running in families. 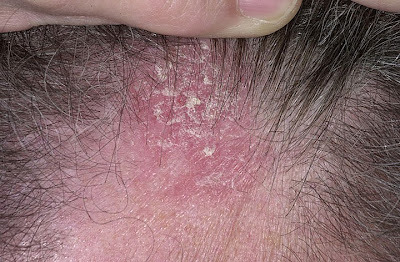 One of the most common symptoms of atopic eczema is its itchiness (or pruritis), which can be almost unbearable. Other symptoms include overall dryness of the skin, redness and inflammation. 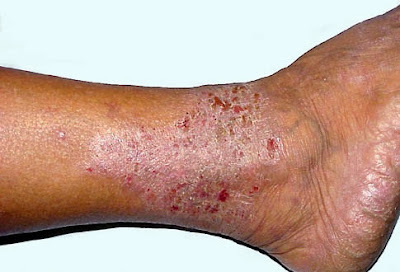 Constant scratching can also cause the skin to split, leaving it prone to infection. In infected eczema the skin may crack and weep (‘wet’ eczema). Treatments include emollients to maintain skin hydration and steroids to reduce inflammation. Develops when the body’s immune system reacts against a substance in contact with the skin. 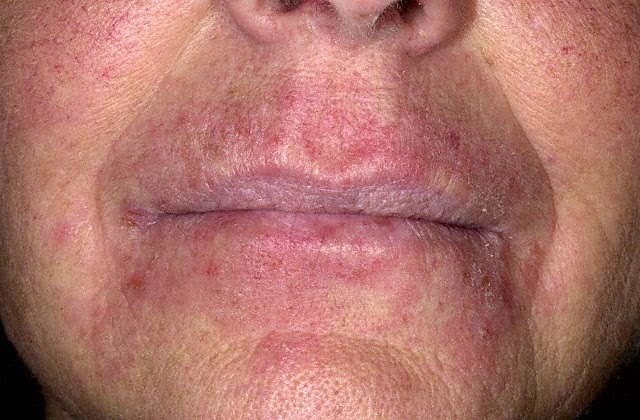 The allergic reaction often develops over a period of time through repeated contact with the substance. 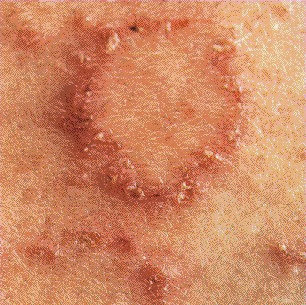 For example, an allergic reaction may occur to nickel, which is often found in earrings, belt buckles and jeans buttons. Reactions can also occur after contact with other substances such as perfumes and rubber. 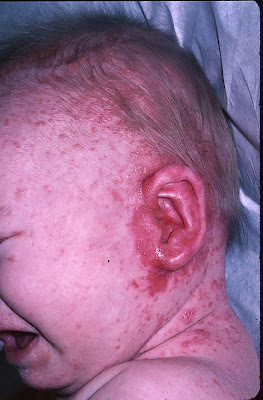 In order to prevent repeated reactions it is best to prevent contact with anything that you know causes a rash.